Along with staple nonperishables like peanut butter and canned vegetables, cases of soda and grocery store cakes slip their way onto the shelves of Douglas County food pantries. For individuals in households without enough, it’s tempting to think any donation is better than nothing at all, but unhealthy foods often don’t solve the root cause of hunger — and may lead to even more serious problems. Highly processed, sugary foods — though relatively inexpensive — are calorie-dense and nutrition-poor, causing many low-income families to struggle with higher rates of obesity, diabetes, heart disease and high blood pressure. At the same time, many food pantries face limitations around cost and storage space, preventing them from asking for more donations of fresh, healthy food. 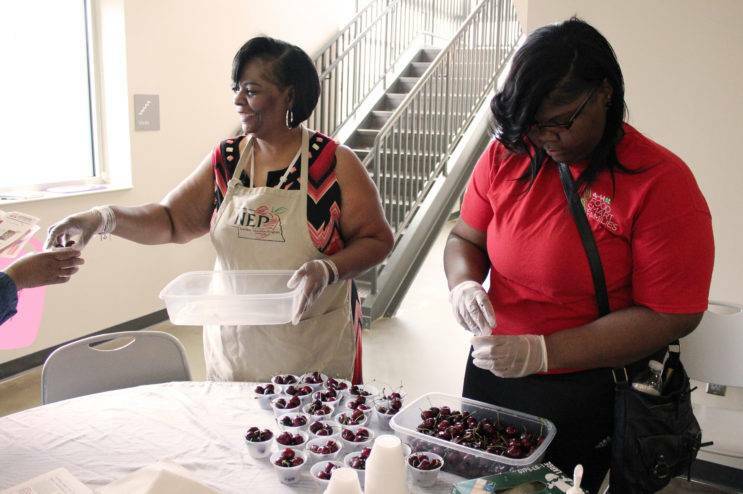 To help clients access healthier options, Douglas County Health Department (DCHD) hosts monthly on-site food demonstrations at the Kountze Memorial and St. Vincent DePaul pantries in partnership with Nebraska Extension. Branching off DCHD’s Healthy Neighborhood Store program, the pantry demos help connect clients to nutritious foods and how to prepare healthy meals on a budget. Lisa Williams, a Nebraska Extension assistant, says demos in the pantries are more “grab and go” than in the grocery stores, where she has the opportunity to sit and talk with customers. 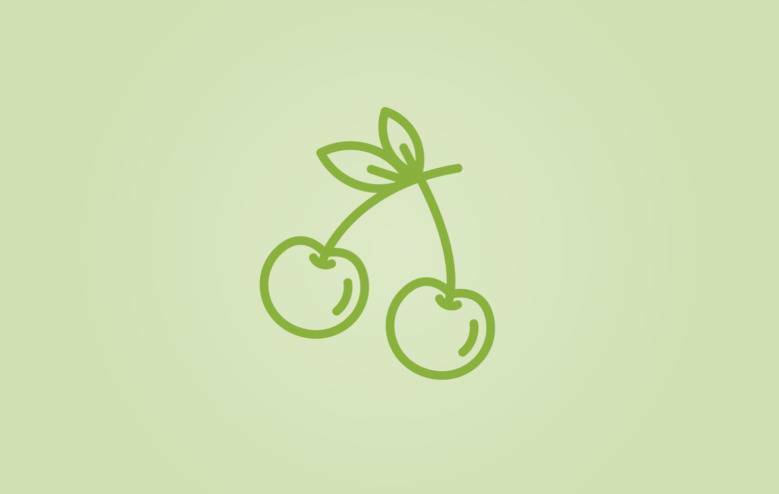 Williams will often prepare a nutritious dish to sample or offer in-season produce like fresh cherries. Cutting boards, oven mitts and cooking utensils also find new homes on a first-come, first-served basis. Each month, Williams sees anywhere from 200 to 250 people, many of whom recognize her from demos in the Healthy Neighborhood Stores. “I run into a lot of people at the pantries who are excited to see me. They’re like, ‘Hey, there’s the nutrition lady!’” Williams said. In the long run, it’s the nutrients in food that matter more for health than calories alone. With wellness as the goal, food pantries and DCHD are slowly bridging the gap to healthy food access across the county.